Finding a fabulous, permanent ink can be a bit tricky, but essential to papercrafting. That's why we developed our very own Color Philosophy Inks that work beautifully with all stamps. 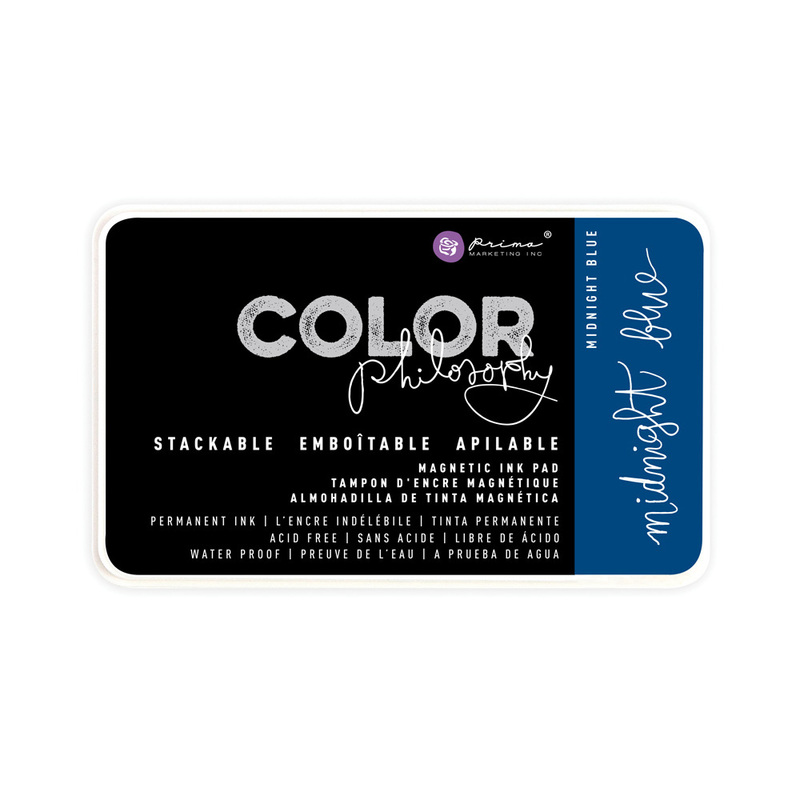 Color Philosophy Inks are available in two ink types: permanent and water-soluble, for the best of both worlds. 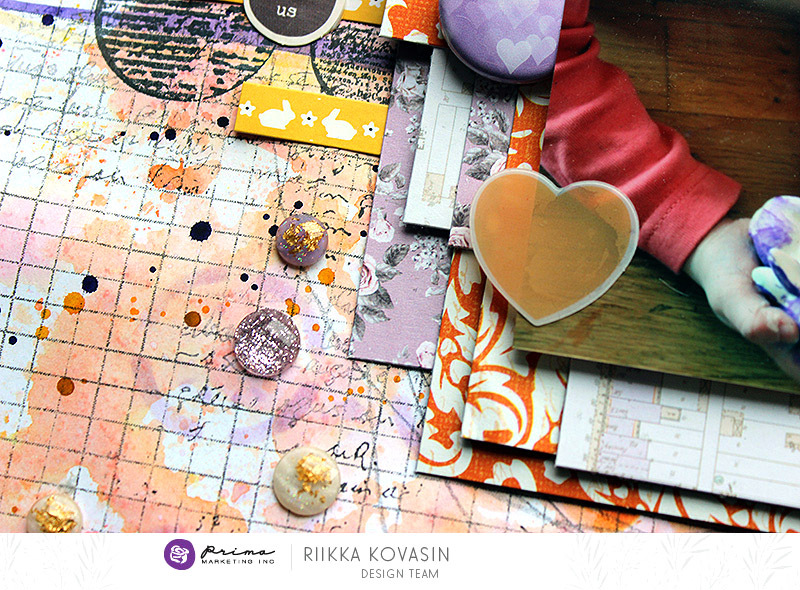 Today Anita and Riikka are going to show you just how wonderful the inks are to play with! 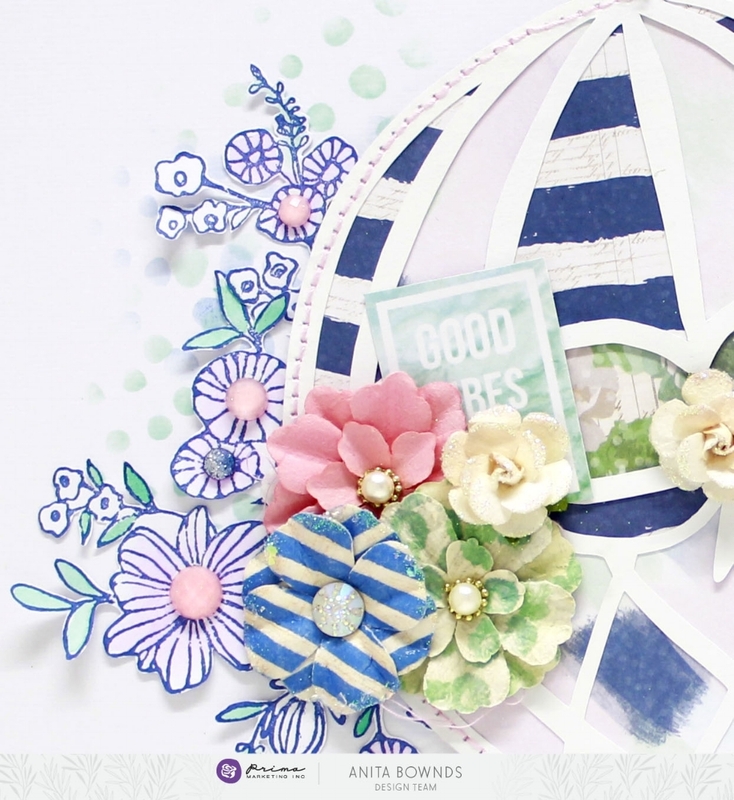 Flowers are so beautiful when stamped, cut out, and clustered around a page! Anita used permanent Color Philosophy Ink in Midnight Blue for each flower, then added color to the background of the page with Sea Glass...a gorgeous soft sea blue. 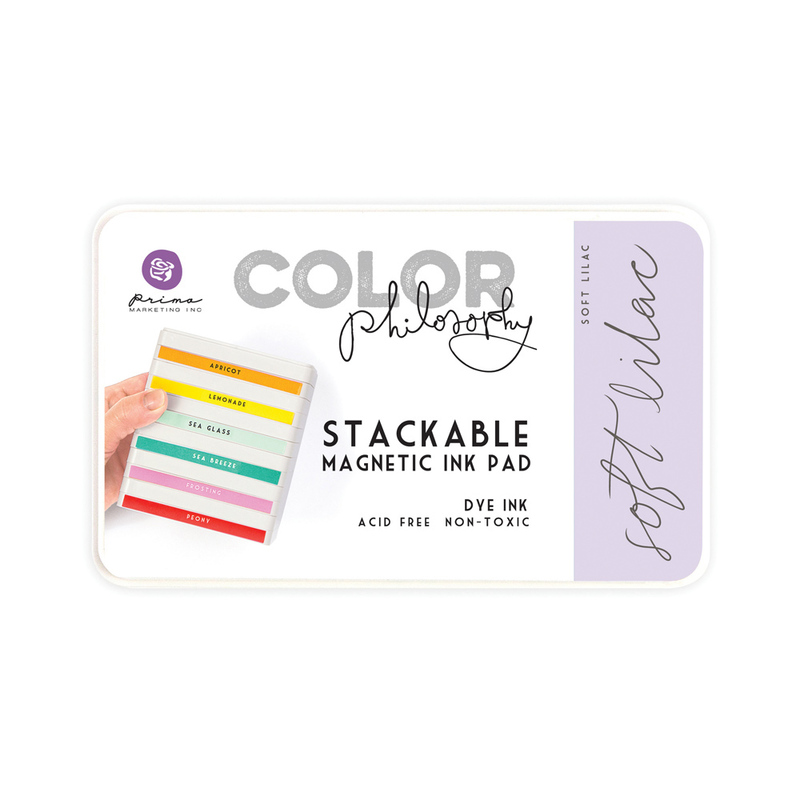 You'll get FABULOUS results with each ink color, so grab a few and start playing! Do you know what's even better? 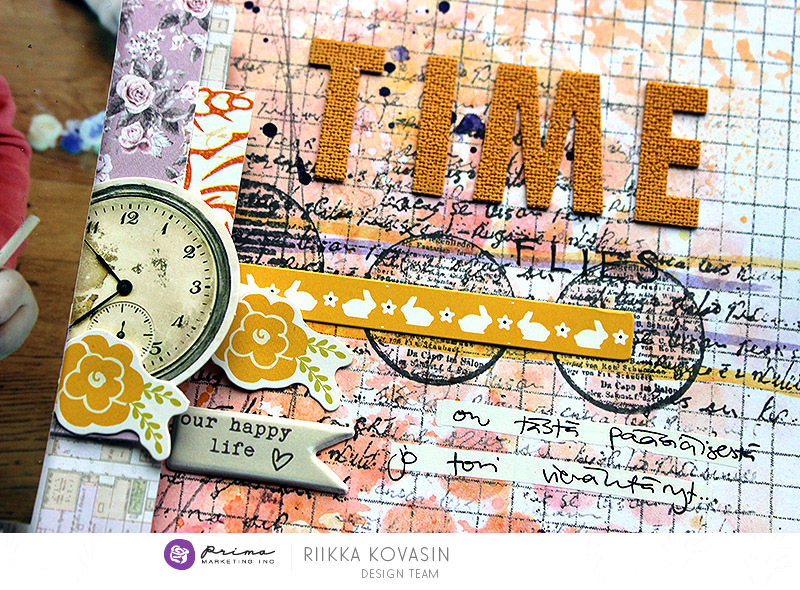 Mixing our permanent and water-soluble Color Philosophy Inks like Riikka did on her page! You truly get the best of both ink types, allowing you to be even more creative on your projects! "For this layout I played with the Color Philosophy inks using both the new permanent ones and the previous water-soluble inks. 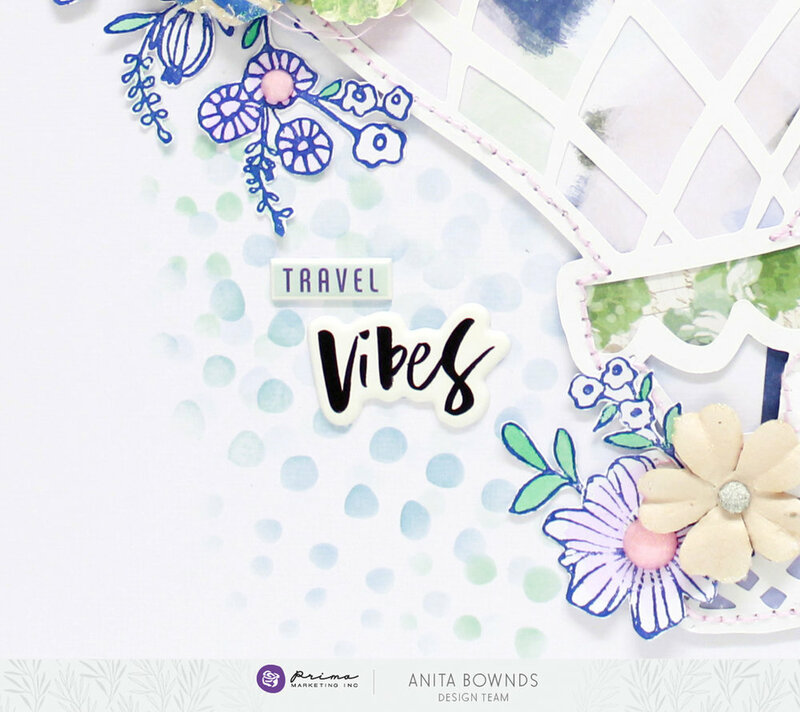 I used the inks in a few ways to build layers to the background – coloring, stenciling, and stamping. I recorded a video when working with the page in case you want to see how I made it. Hope you enjoy!" And there you go, two beautiful Color Philosophy Inks at your disposal, all in pretty packaging that is functional too! Which colors are on your must-have list?